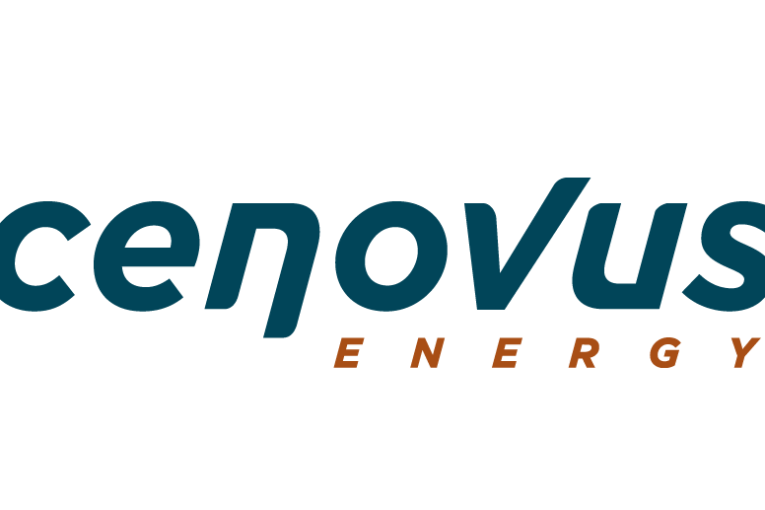 Cenovus Energy Inc is seeking a partner to fund C$1.3 billion in costs to build the supporting infrastructure at its Narrows Lake oil sands project in Alberta, people familiar with the matter said on Friday. Cenovus has been seeking to raise billions to support its projects and reduce its debt burden after its pent C$17 billion on acquiring oil sands and natural gas assets from ConocoPhillips last year. Cenovus earlier this month hired Credit Suisse and RBC Capital Markets as advisers on the Narrows Lake infrastructure fundraising, the people said, declining to be named as the process is private. Cenovus and Credit Suisse declined to comment. RBC Capital Markets didn’t immediately respond to a request for comment.